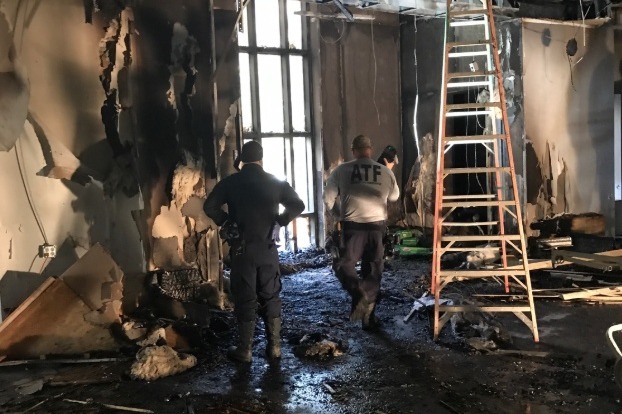 Initial estimates of the cost of the damage are around $150,000-- although that number may change as professionals conduct a more thorough appraisal. This adversity will not deter our community. Our unity and strength are much greater than this test. Together, we will rebuild and we will flourish. 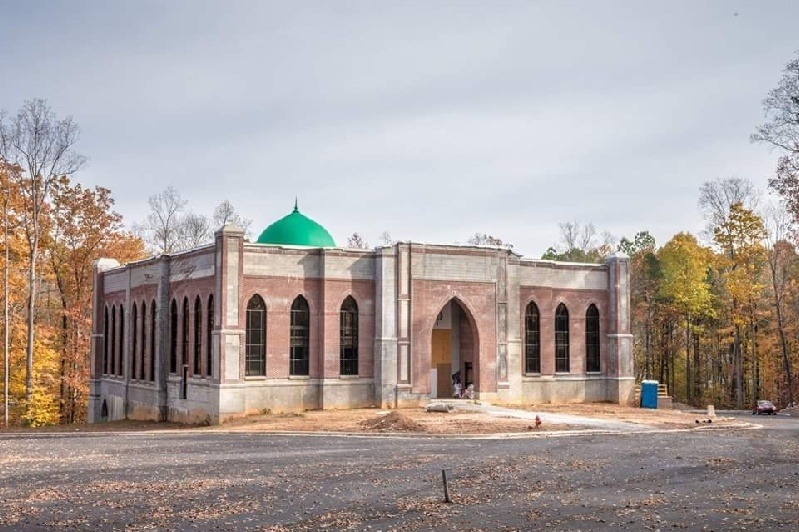 This has been a setback in our efforts to complete the Masjid by mid-2019. However, we are hopeful that, with your support, we will be able to raise the funds necessary to repair the damage-- as well as the $500,000 that was already needed previously to finish the project. 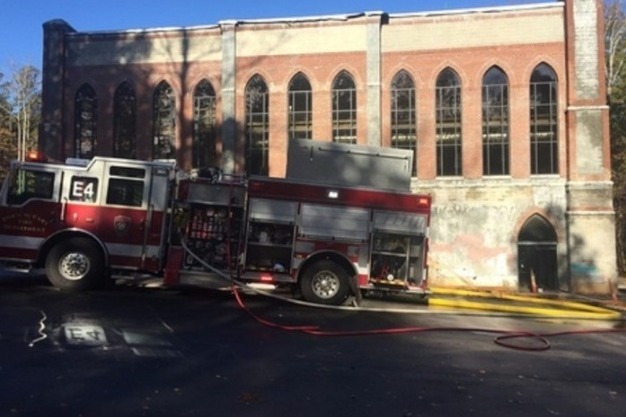 We sincerely thank everyone that has dedicated their time and money for this critical resource for our growing community, and the valiant firefighters that worked to subdue the fire quickly and preserve our house of worship. Update: Thanks to your donations, Masjid was able to hold a fundraiser in the rebuilt section. 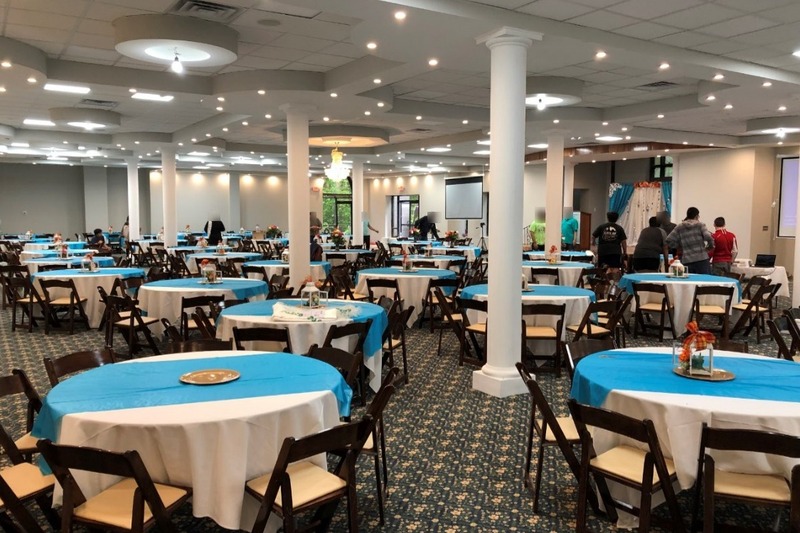 Below pictures of the rebuilt section of the Masjid setup for Fundraising event on 4/20/2019.